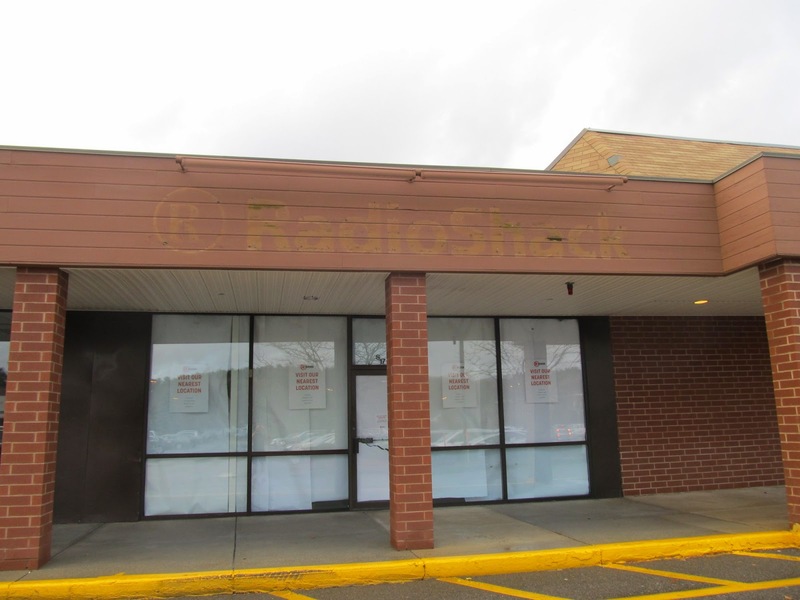 The Radio Shack located in the Great Road Shopping Center at 331 Great Road is now closed. A sign on the door is advising customers to visit the Burlington location in the Burlington Mall. While the store seems to have closed suddenly, the space has been listed for rent for the past few months and Radio Shack is currently closing a large number of existing store. This closure comes a little over 2 months after Mattress World, which was located right next to Radio Shack, closed. As far as other changes in the Great Road Shopping Center. 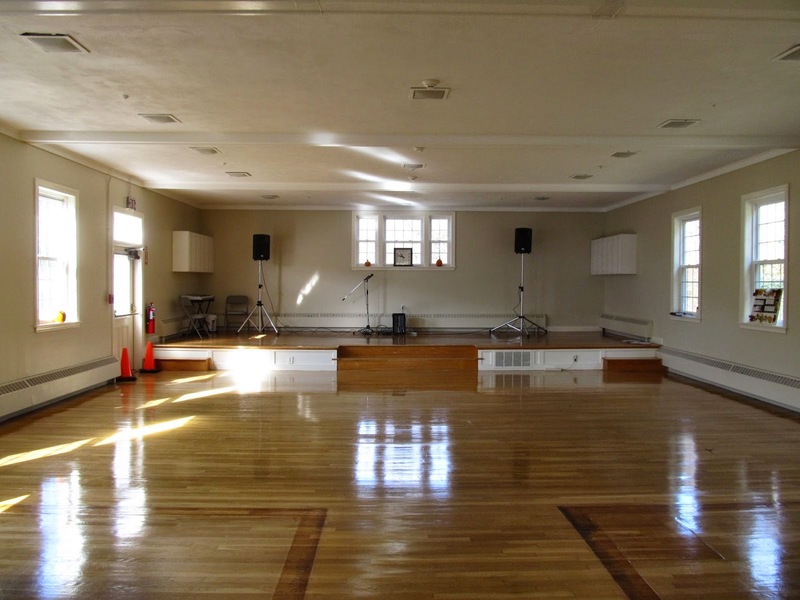 The space currently occupied by Sparta is listed for rent, although it's has been listed for about 3 years now. Staples is expected to close about 170 of it's 1850 stores across North America in 2014 including 30 stores before the end of the year. Staples has not released a list of stores that it plans to close so it's unknown if the Bedford store will be one of them. 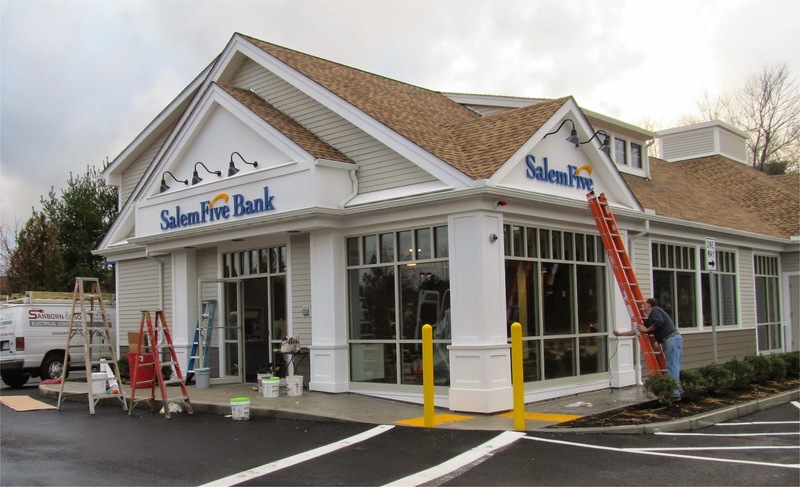 Finally, Salem Five Savings Bank which is located adjacent to the Shopping Center is expected to open around December 10th. After 20 years in business, Dayla's Restaurant at 20 North Road is expected to close on December 20th. The Restaurant has been owned by Frans and Mita van Berkhout since it opened in 1994. Dalya's was named after Frans three daughters DAnielle, LYdia, and Alexandra. Previous to Dayla's, Frans and Mita ran Le Bellcour in Lexington since 1978. According to a note sent out to friends of Dayla's, while they both still enjoyed owning Dayla's, Frans just turned 70 and is looking to retire. Many of the kitchen staff have been with them for 20 years or more. In it's place, a new Indian restaurant named Holi is expected to open in February. 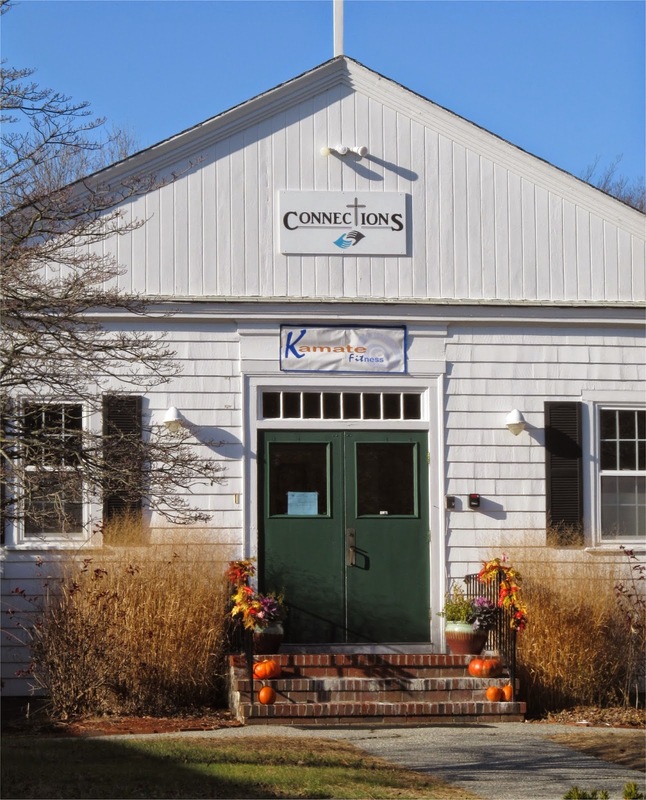 The new restaurant will be run by Amarjit Singh, who currently is an owner at Zaika Indian Bistro on Main Street in Woburn. Dayla's owners seemed to be well liked and respected in Bedford. It's good to see that the location will remain a restaurant. Bedford has been lacking an Indian Restaurant. I expect it to be well received. With it's open location next to Bedford Farms, it also seems like a good place to add outdoor dining.